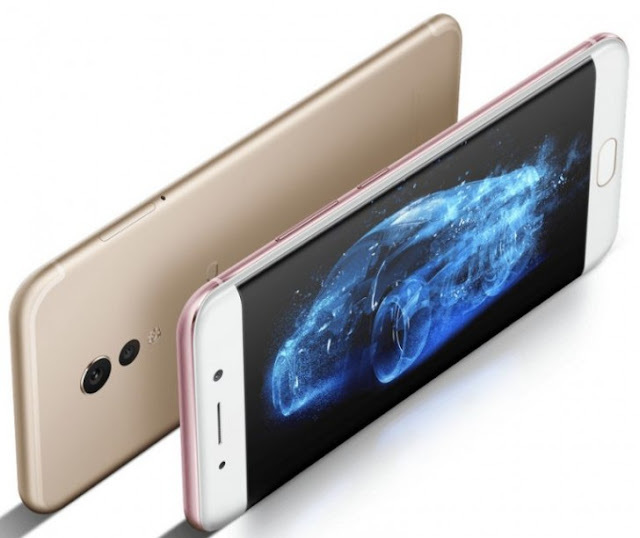 Vivo has announced its latest flagship smartphone, Xplay6 in China. The smartphone comes with round home button and dual curved edge display similar to Samsung's Galaxy S7 Edge. The smartphone also borrows design elements from latest iPhones without breaking the bank. Vivo Xplay6 not only matches the flagship design but it also manages to pack top end specifications. The Xplay6 features a 5.46-inch Super AMOLED display with a Quad HD resolution of 2560 x 1440 pixels, which should be gorgeous to look at considering the pixel density and colour saturation. Vivo Xplay6 also features an edge screen implementation similar to Samsung's where users can pin their favourite apps. The Xplay6 is powered by Qualcomm's Snapdragon 820 processor and not the latest Snapdragon 821. Under the hood, there is 6GB RAM and 128GB storage, which makes the device a really powerful Android flagship. On the camera front, Vivo Xplay6 sports a 12MP primary camera with Sony IMX362 image sensor, 4-axis OIS and f/1.7 aperture. There is a 5MP secondary camera below the primary camera for additional depth of field. The front-facing camera here is a 16-megapixel shooter, a new trend among most Android smartphone makers. The handset will become available in China on December 12 for CNY 4,498, which right now means $651 or €609. As always with vivo devices, it's unclear if this will ever officially be sold elsewhere. 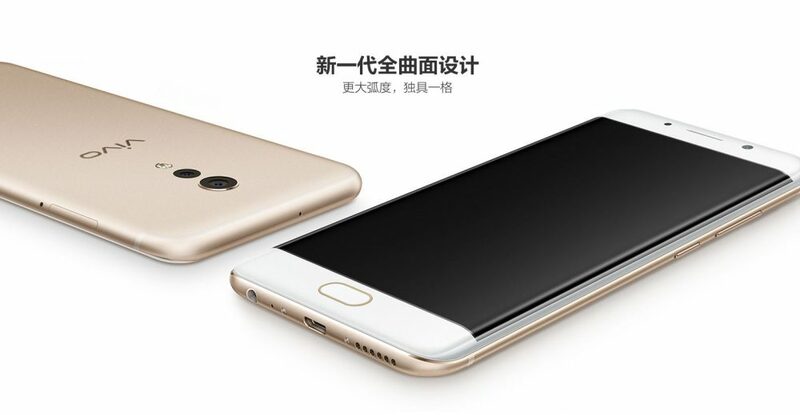 Like the X9 line, the Xplay6 will only come in gold and rose gold color versions.